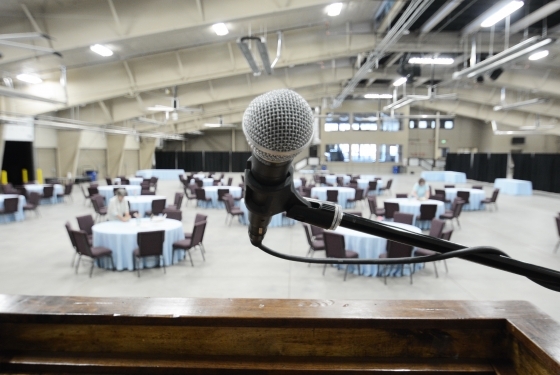 Trade Shows – Conferences – Festivals – Associations – Social Events – Concerts – Car Shows – Sporting Events -Teambuilding – Educational Seminars – Expos. 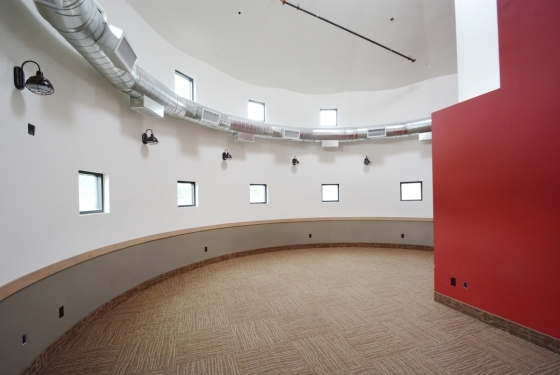 The Town of Estes Park unveiled the addition of two large facilities for events of all sizes and types. 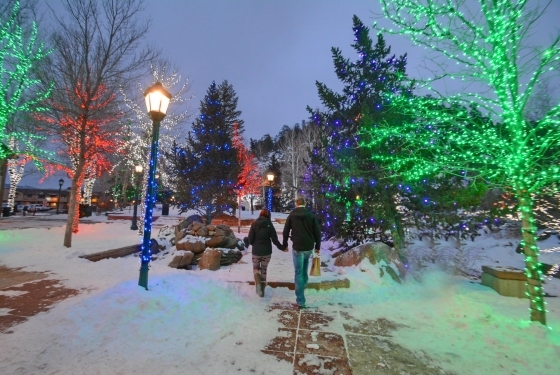 Estes Park is easily accessible year-round with ample event space and a wide variety of lodging, dining and shopping establishments. 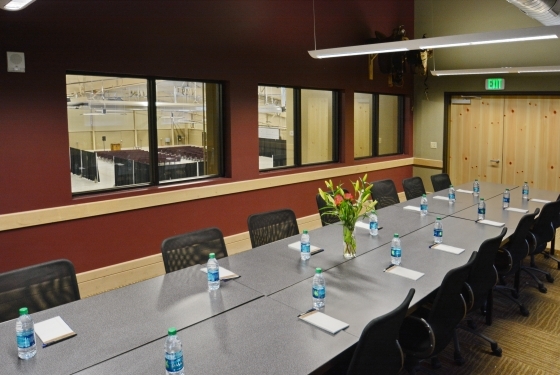 Cradled by the Rocky Mountain National Park, our mountain village is an ideal location for your next event! Estes Park has a great variety of lodging from hotels to bed and breakfasts, historic and modern. Mountain elegance and Condos. 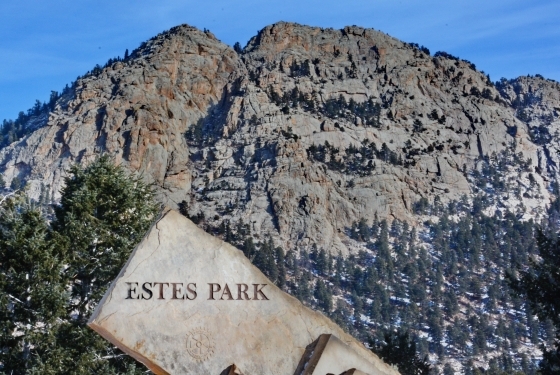 Estes Park is just 45 minutes from Boulder, and is easily accessible year-round. Imagine your mountain wedding set within the natural splendor of Estes Park, Colorado. each setting enhanced by the backdrop of the awe-inspiring Rocky Mountains. It will make your wedding day unforgettable. Performance Park has recently been made available to outdoor wedding ceremonies on Elkhorn Avenue in the heart of Estes Park’s authentic downtown. This mountain setting is natural, outdoor scenic 120 person amphitheater with gently-sloped grass seating, tucked up into the mountains. Your guests will cross a lovely bridge and you’ll be married with the sound of the stream of the Big Thompson River in the background. Envision your vows in a miniature Red Rocks setting! The Stage is covered and has sound and lights. 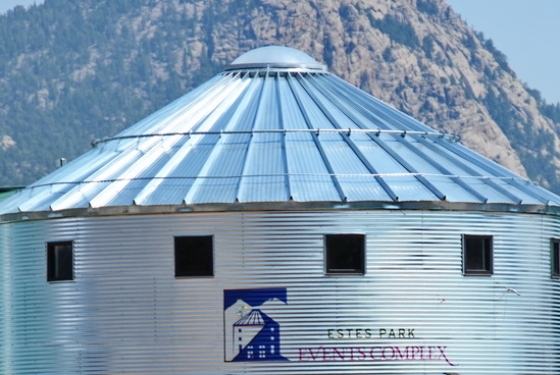 Discover why hundreds of couples choose Estes Park for their destination mountain wedding. Scene of motor vehicle accident at Wonderview and MacGregor cleared. Thank you for your patience. Ongoing motor vehicle accident response continues, eastbound turn lane from MacGregor Avenue onto Wonderview closed.